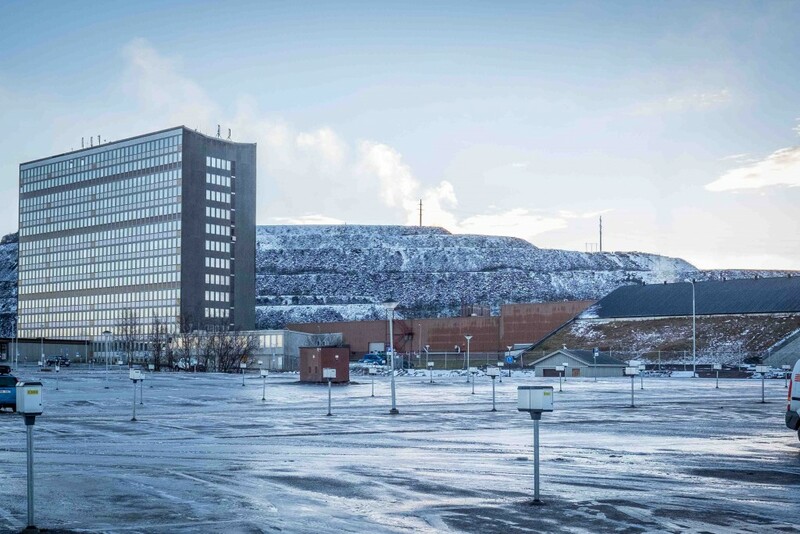 LKAB dominates Kiruna. Does it sound too simple? Is LKAB with its Kirunavaara mine dictating the terms of conditions in Kiruna? The complex relation between LKAB and the community of Kiruna, with its different civil society associations, small and medium-sized firms, politicians, citizens, nature and the mine with its massive infrastructure, can be understood through storytelling and metaphors. So far the stories and metaphors we have come across suggest an asymmetrical relation. For good and for worse, LKAB dominates Kiruna. Just think of metaphors such as “the patron”, “the mafia”, “the wallet filler” (for LKAB) and “the motor that powers society”, “the sun”, “mother” and “the dream factory” (for the mine and/or the works above ground). Or the rather well-travelled story: “When LKAB sneezes, society grows a cold”. It is, however, important not to jump to conclusions. LKAB might sneeze without certain stakeholders growing a cold. It might also be the case that the stakeholders sneeze and LKAB grows a cold. That is, the told and metaphorically enriched asymmetrical relation, as well as the historical symbiosis between LKAB and Kiruna, that we have come across might be a kind of habitual historical and contemporary way of making sense of LKAB and Kiruna. It is more or less a way of talking, a local saying, something taken for granted. To us, as researchers, we need to be aware of this as it might overshadow other stories and metaphors about how LKAB and the mine are dependent on Kiruna and on the company’s different stakeholders. We have not come across many such stories yet, but perhaps we haven’t been listening carefully enough, or we have been addressing the wrong themes, phrasing the wrong questions, or perhaps we’ve simply been in the wrong places talking to the wrong people. LKAB has its many official guidelines and policies (also on ethics), but it is another thing to describe how these are practiced. It is hard to find the correct words. It is just a strong pressure to conform to what they want and they are rather ‘professional’ at this. So, sitting down to renegotiate contracts and terms of conditions, it is difficult to really speak up, to mention certain things, and that even though it is well-known, it better remains unspoken. But this is not really unique, is it? Just think of other, in their specific contexts, very large businesses and their stakeholder relations (at the bottom of this post, we recommend two of our previous, albeit non-mining related, publications on corporate stakeholder management). Whether anybody wants it or not, these businesses influence – maybe even dominate – local communities. Such a story might be highly relevant, but at the same time, it is also too narrow. A relevant question for us to ask, then, given that we better be critical towards dominant stories, is: are there contexts and situations where representatives of LKAB find themselves being part in a familiar storytelling practice, in which they have to refrain from articulating what are well-known but better remain unspoken?